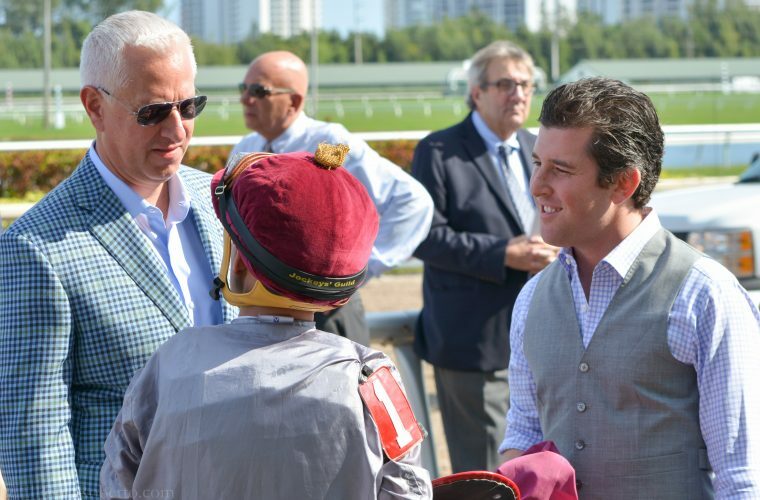 Team Al Shaqab Racing (Pletcher/Castellano/Weisbord) debrief post race. The clients of BSW Bloodstock have enjoyed unprecedented success in the race horse industry since its inception in 2007. Whether it be winning Eclipse Awards for leading owner, consistently finishing in the top five in earnings each year, or winning the biggest races in the world, BSW Bloodstock takes a strategic approach in managing our clients’ horses. We focus on details that lead to success. When it comes to winning races, we believe the best course of action is to outline goals and plans that best suit each individual horse while remaining flexible to ensure the best placement. BSW Bloodstock has been successful with its owners on the track, in the breeding shed and the sales ring. Through our deep knowledge of the industry, BSW Bloodstock ensures that its clients and their horses are given the best opportunity to succeed.